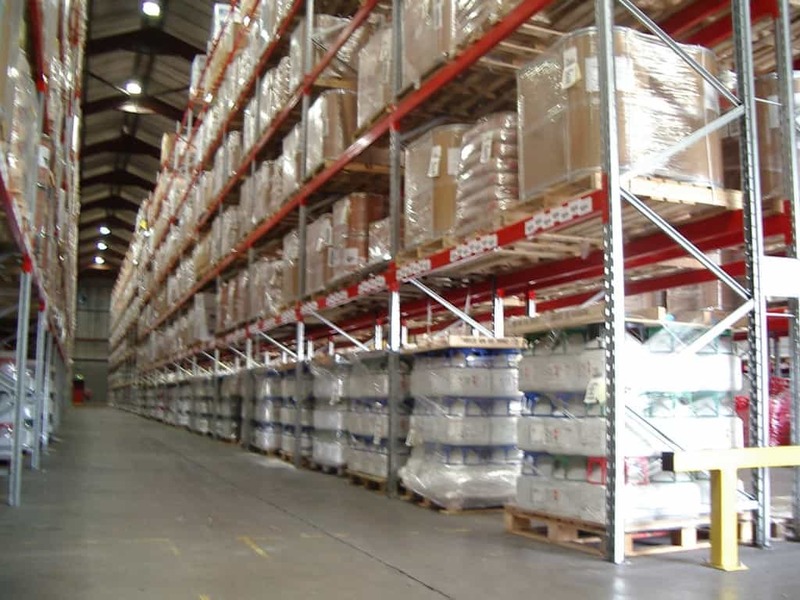 With over 52 years experience in delivering Food Racking solutions to the Industry, Stakapal have designed a variety of Pallet Racking options which are tailored to the very specific warehousing needs for food storage. 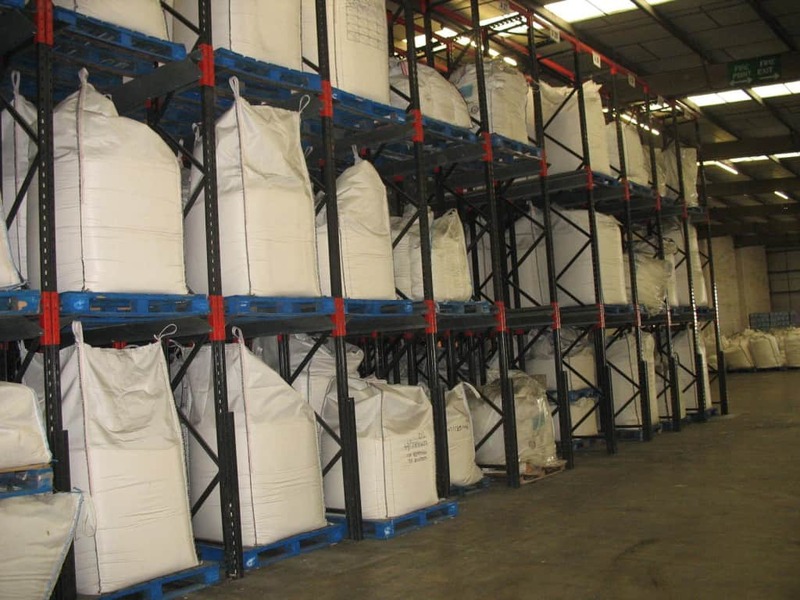 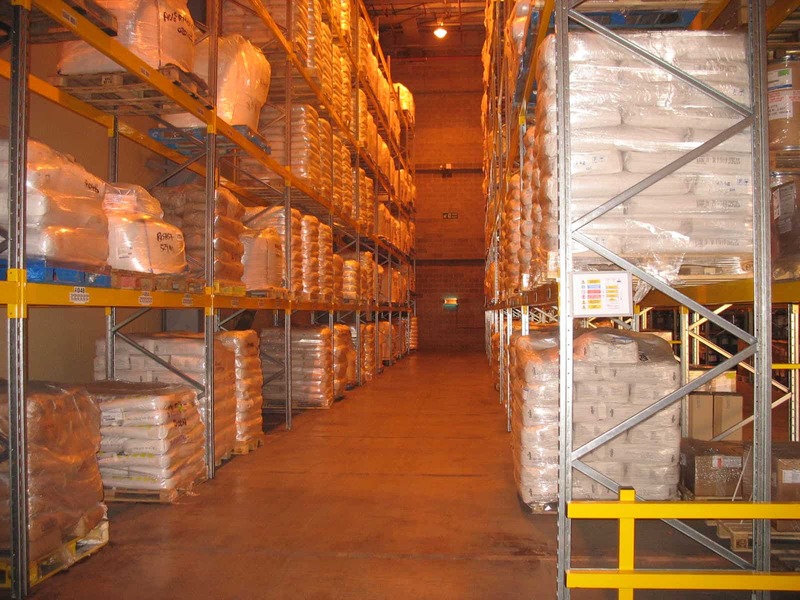 Whether your requirement is for finished food products racking or raw materials / ingredients racking, we will design a storage solution for you. 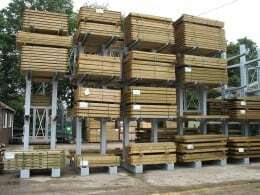 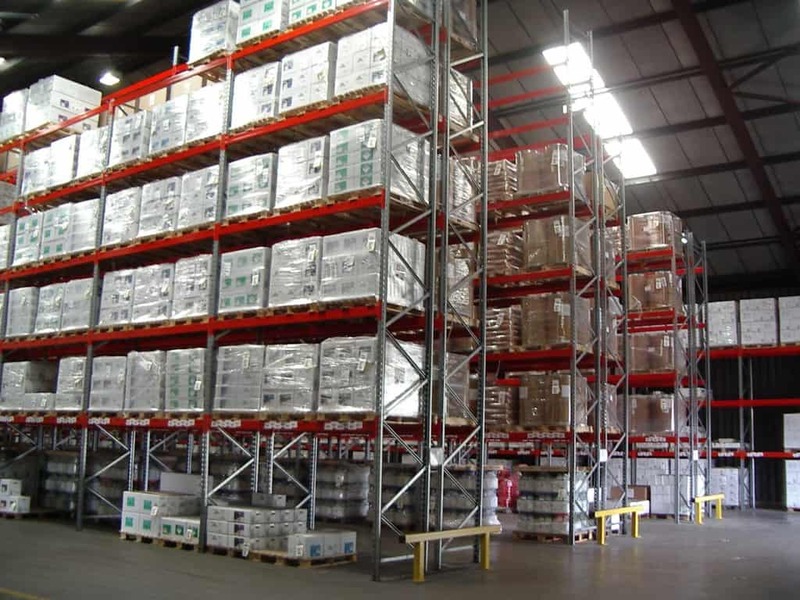 Adjustable Pallet Racks offer 100% selectivity to individual product lines and are widely utilised in conjunction with counter balance Forklift and Reach trucks. 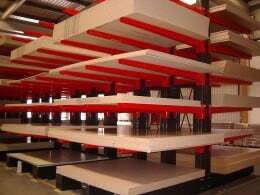 Stakrak 2000 Series Pallet Racks encompass not only Adjustable Pallet Racking but also includes Narrow Aisle Racking and Drive – In Racking. 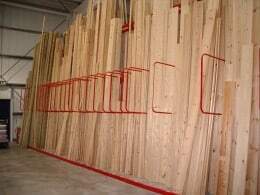 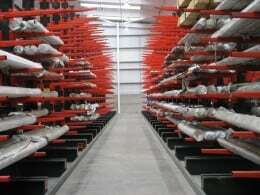 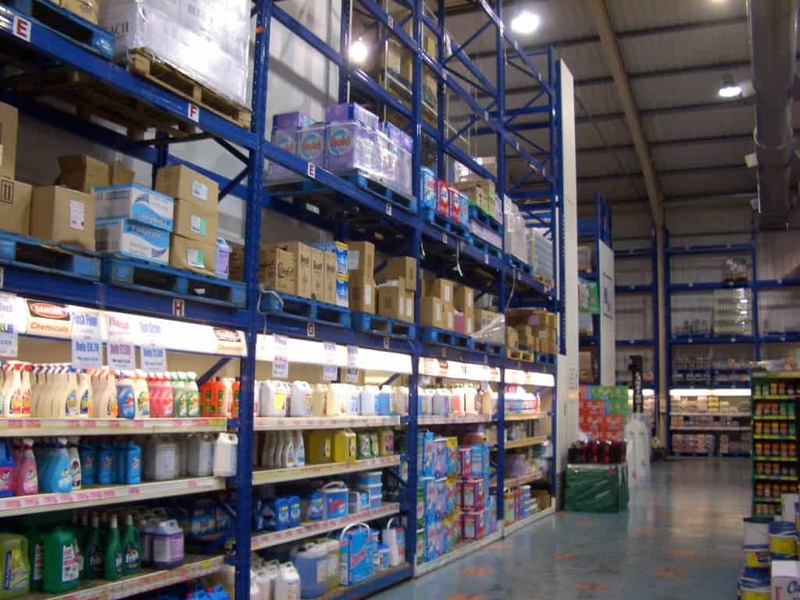 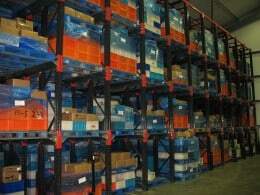 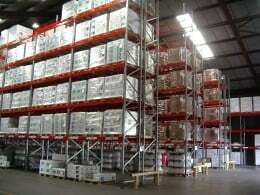 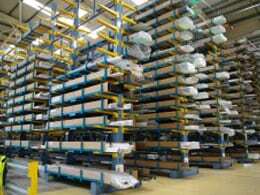 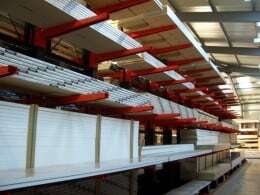 Narrow Aisle Racks offer the capacity for higher storage density maximising all the available cubic space. 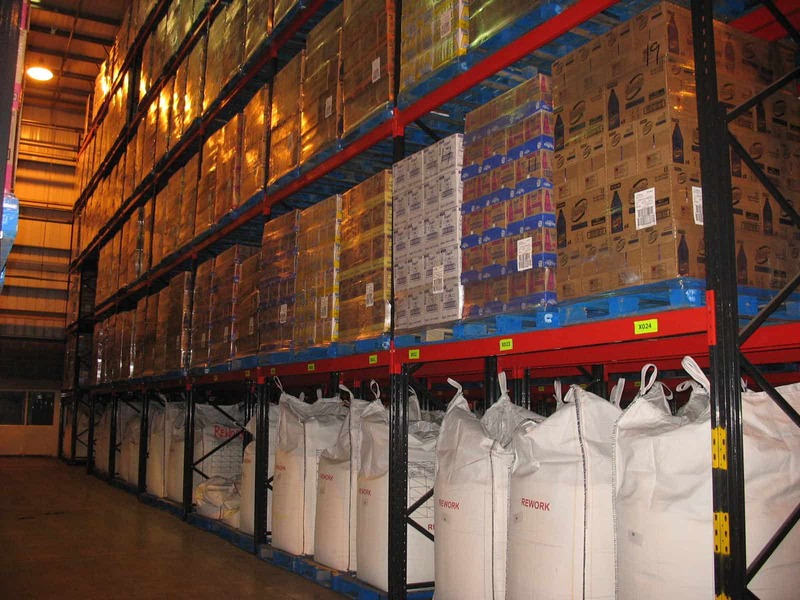 Drive – In Racks are suited for products stored in batches for relatively long periods such as cold, chill and bulk storage. 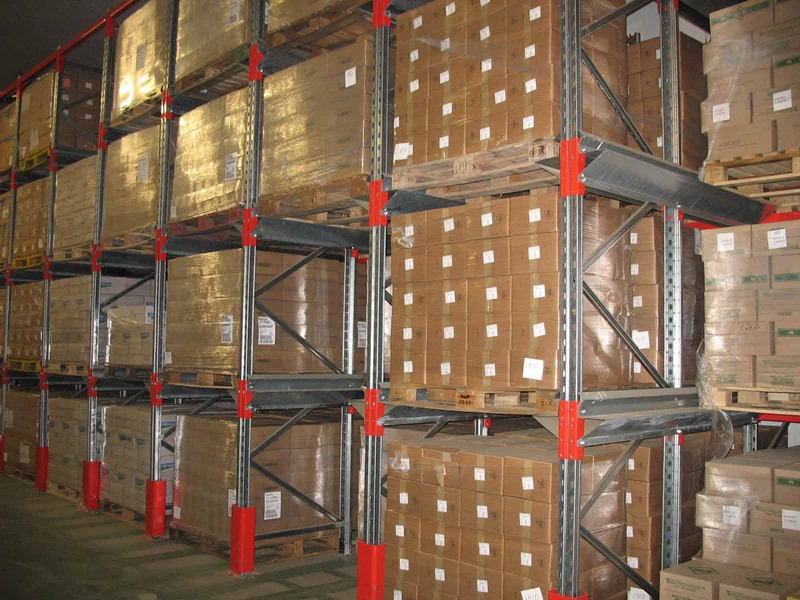 Stakrak 2000 Series Pallet Racks encompass not only Adjustable Pallet Racking but also includes Narrow Aisle Racking and Very Narrow Aisle Pallet Racking which offer the capacity for higher storage density maximising all the available cubic space. 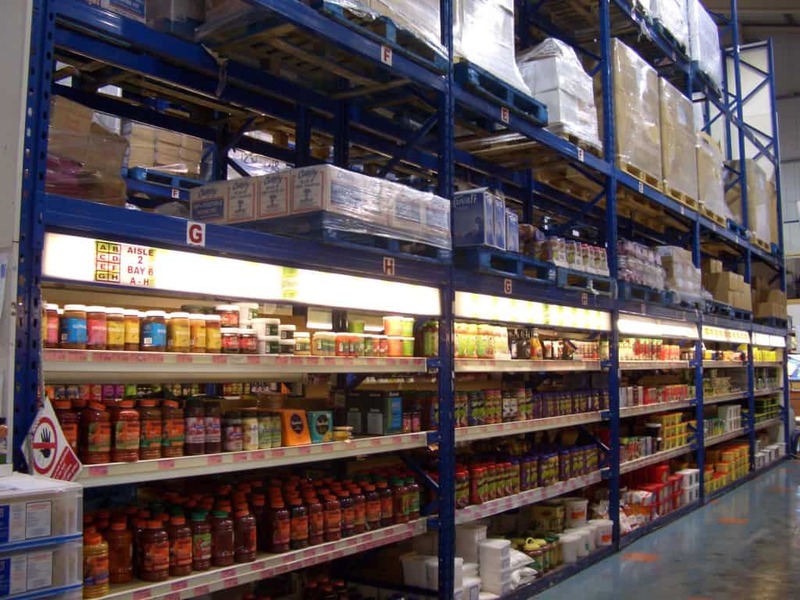 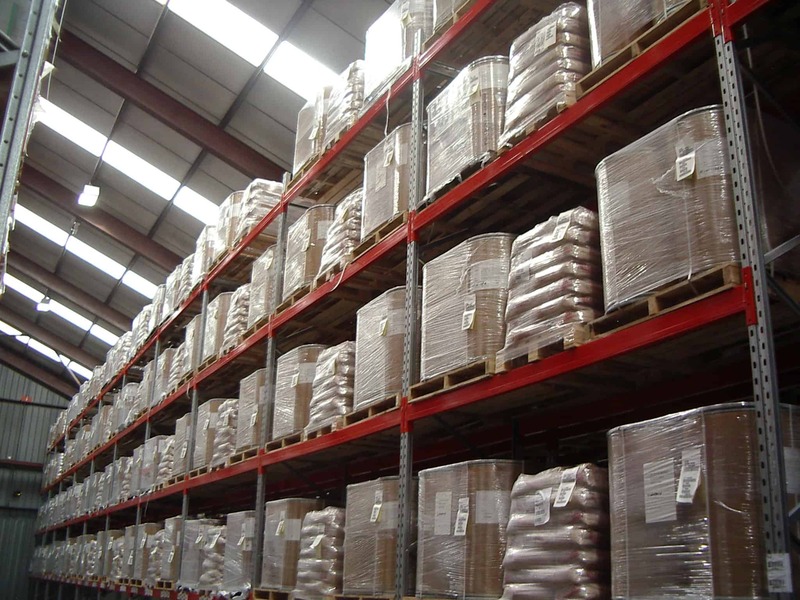 Stakapal are skilled at advising individual companies with the most cost-effective Pallet Racking solution, taking into consideration the type of foods to be stored along with the available area and the emphasis being placed at all times upon efficient stock control and rotation. 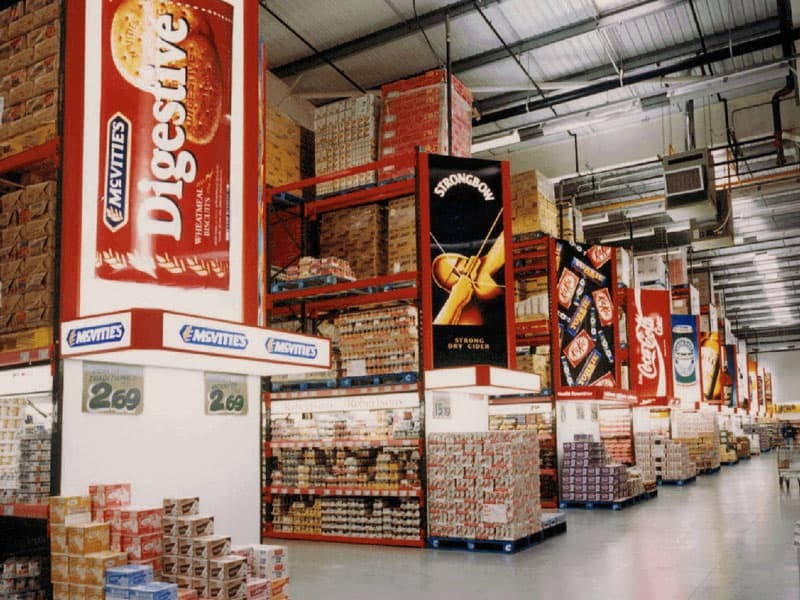 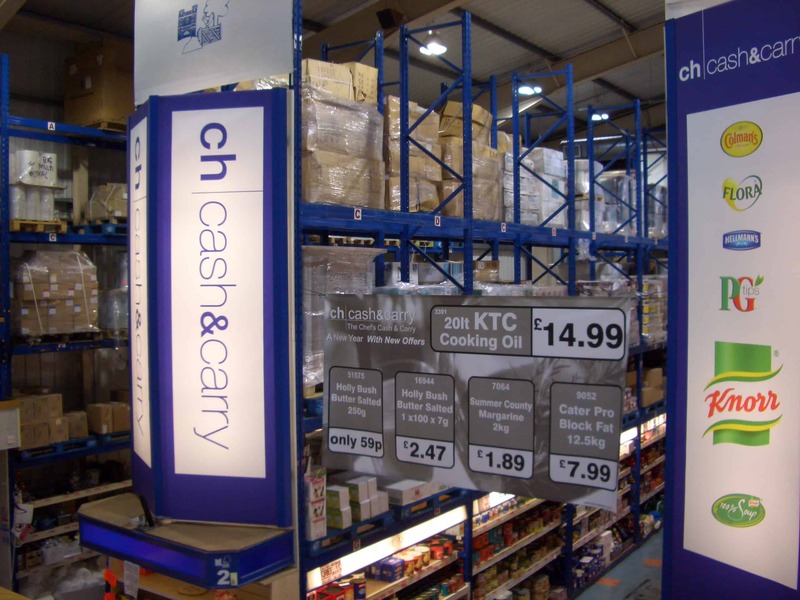 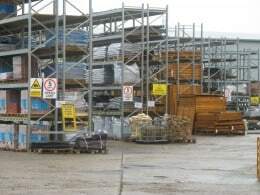 We have the capability to advise retailers and cash and carry warehouses of the ideal storage solution maximising available area whilst delivering 100% accessibility to product lines.